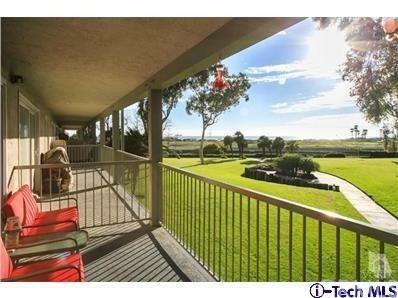 Live at the beach for under $400K! 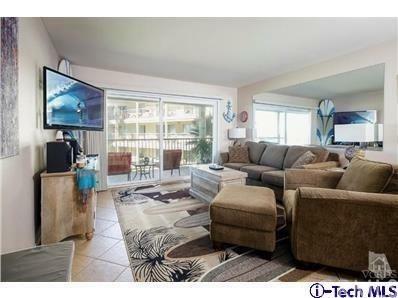 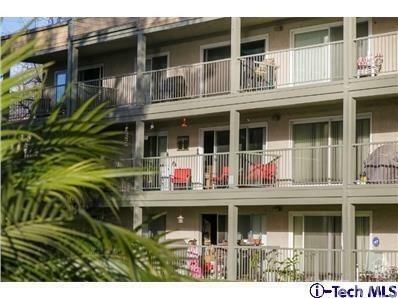 Second floor condo with AMAZING ocean and island views from double balcony, living room, and master. 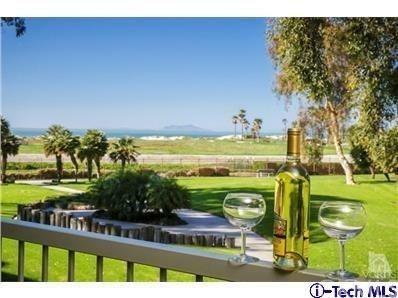 Gated community with sports courts, Clubhouse w/large heated indoor pool, spa, fitness room, pool/ping-pong, plus lush landscaped grounds with park and playground areas, picnic tables, barbeques, and much, much more!